None of the tourist destinations is out of the reach of Travel365. It simply means every tourist must find the right kind of options to meet the travel needs with us. Just name the region and find the perfect fit package at affordable price to experience the most memorable time of life. 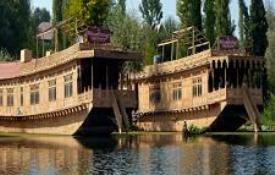 However, most of the travelers prefer going for Bhaderwah tour packages. During this itinerary, visitors do only not travel some exciting tourist spots but also experience thrilling and adventurous activities. All these elements combine together to make sure that every itinerant must delight with a unique travel experience. 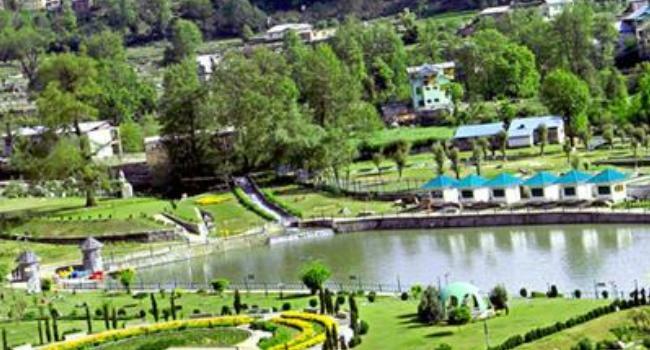 Thus, drop all other alternative options on back seat and start the procedure now to make your holiday season spicy with Bhaderwah tour packages. 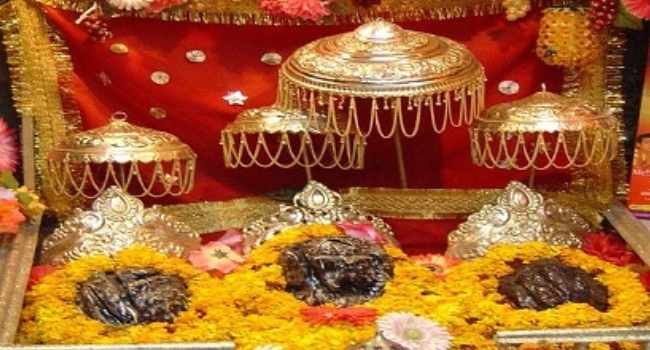 Vasuki Naag Temple: There are few temples for Vasuki Naag on planet earth. One of the most important among them is situated at Bhaderwah. Here, you are pray the deity for well-being and great success. Gupt Ganga: Next in the list is Gupt Ganga. This water body has great significance in Hindu Mythology. For details, you can talk to the priest and locals. There are many stories to listen from people.